Sometimes, the simplest ingredients can turn into the best meals or in our case, a tasty starter. 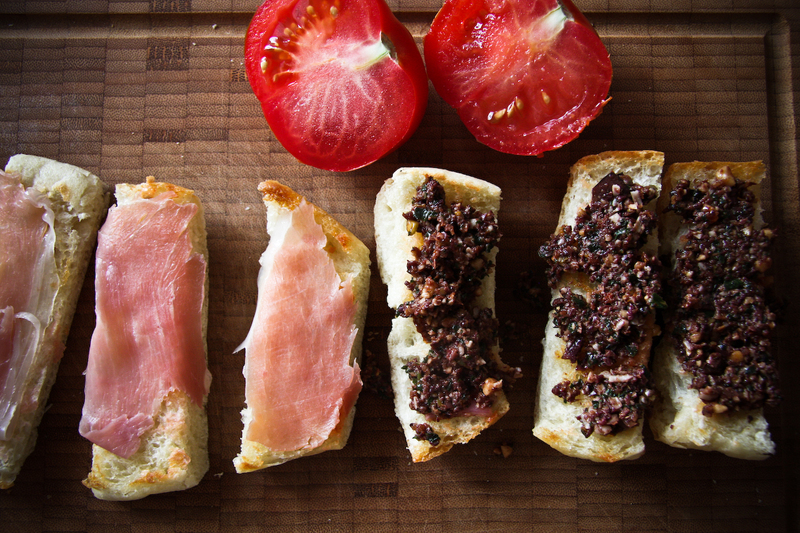 Tapenade is one of the easiest things to make and it’s perfect for an evening in when no one wants to do the dishes. You can also dress it up (or not…) for guests. All you need are olives and a few other staple ingredients. Capers and anchovies are commonly found in tapenade, but I like to switch them up for basil or sundried tomatoes.